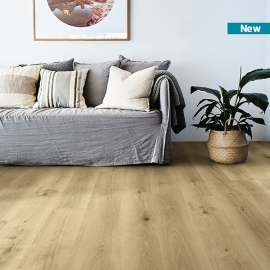 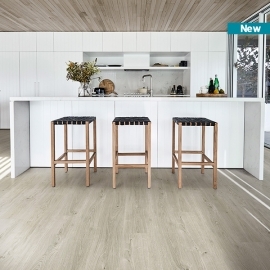 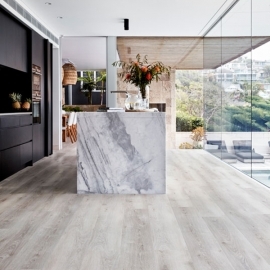 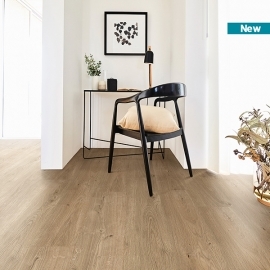 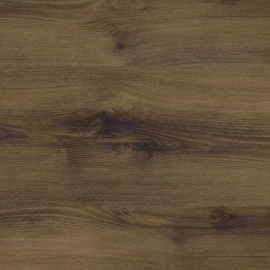 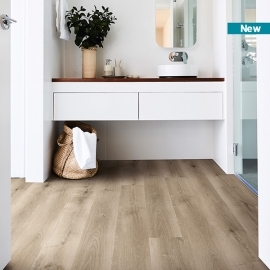 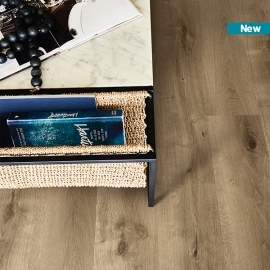 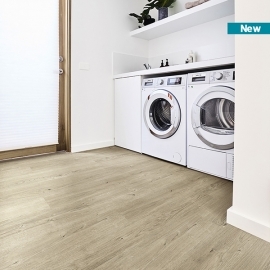 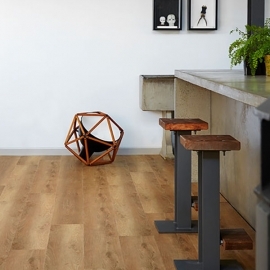 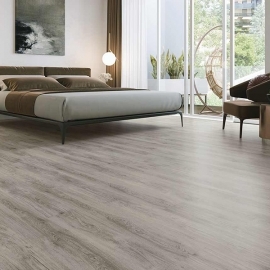 Hybrid is the latest flooring innovation, combining the best attributes of both laminate and vinyl to create a rigid floating floor that can be installed throughout the entire home. 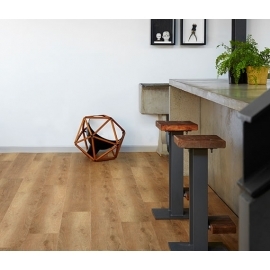 Hybrid is made of multiple layers of materials pressed together for an extremely hard wearing floor. 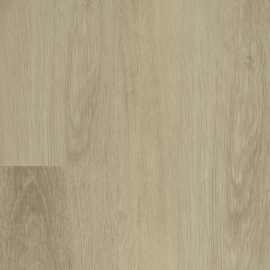 Hybrid There are 11 products.